When I first met Adriana and Greg, it was on a cold evening at a local coffee shop. 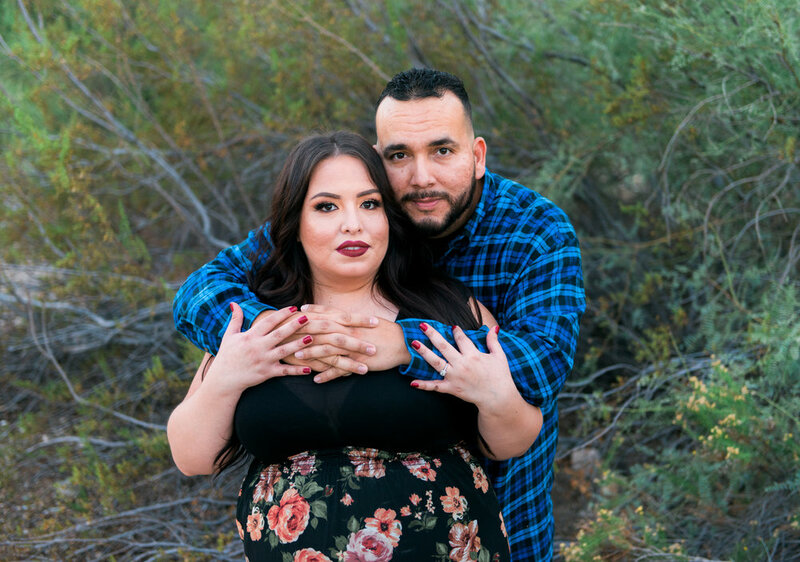 We were sitting outside , enjoying the rare cold Arizona weather in our sweaters as we talked details of their big day. As we spoke about her big day , I realized their wedding is on our 11th wedding anniversary, this was just meant to be! 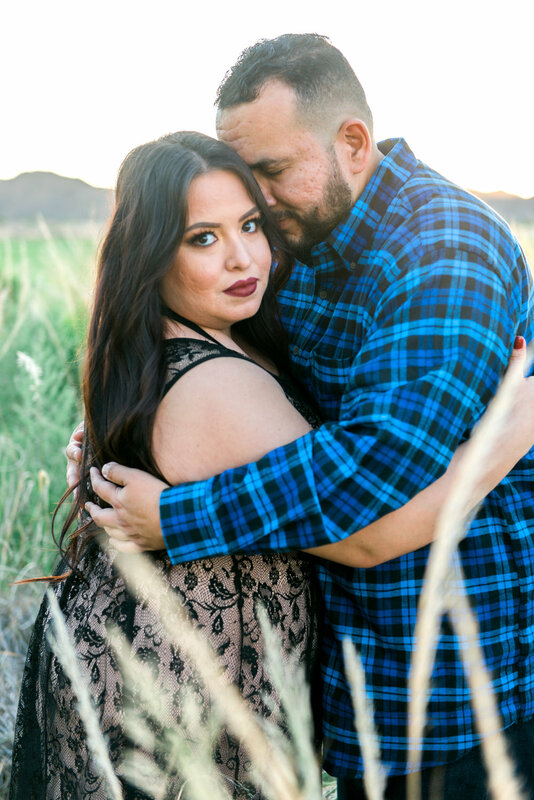 Adriana had a great location suggestion when it came time to photograph their engagement session, Verrado. 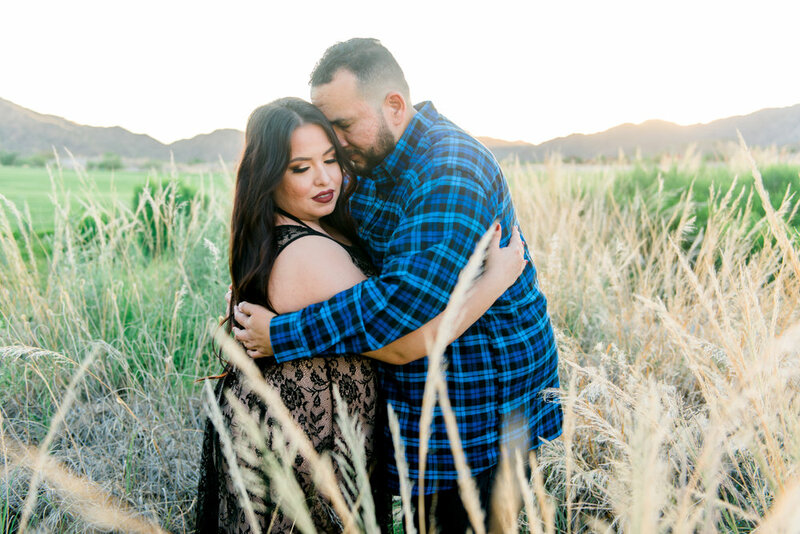 I have only photographed a few sessions at Verrado in the past and was super excited to roam the town and find different locations. We stumbled upon a few FANTASTIC locations which were just dreamy, I mean just look below! Luckily, Adriana and Greg are easy going, trust in my vision and were relaxed in front of the camera. I am so honored to photograph your wedding day. 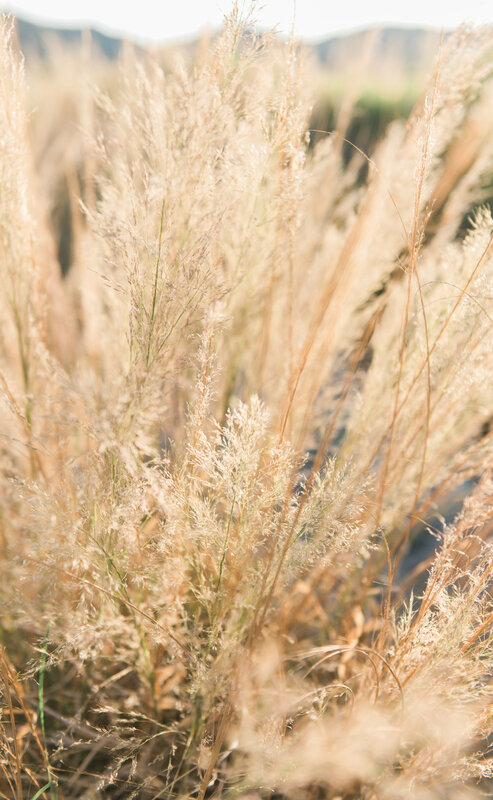 We can't wait to photograph your big day at the Venue at the Grove this November!! I just know the two of you will have be a dream to photograph.